There’s been a new wave of rising coffee culture in Jakarta over the past few years – not that we’re complaining. Everywhere you look there’s a new specialty cafe popping up. Because there are just so many fantastic coffee shops to go around, we’re dividing them up by neighbourhood this time. 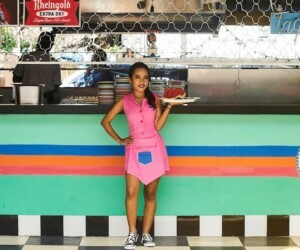 Here we put the spotlight on family-friendly Kemang. 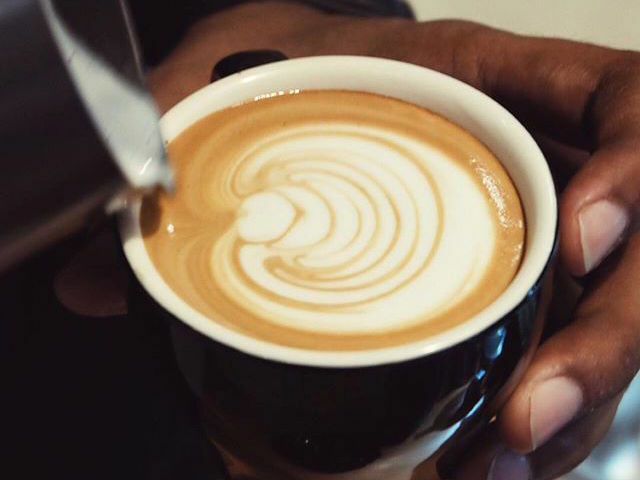 Kommunal 88 is a cafe-market serving excellent Caswell’s coffee, alongside freshly baked goods prepared in-house every day. We’re quite particular to their fantastic madeleines and almond croissant. 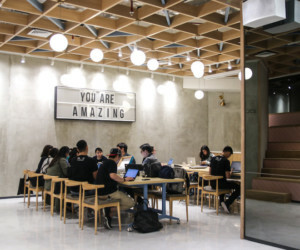 This popular brunch spot also tries to be eco-friendly when it comes to takeaway coffee, providing customers with their signature reusable to-go tumbler instead of the usual cardboard cups. Take the tumbler back on your next visit for a discounted refill. Kommunal 88. Jl. Ampera Raya 5-6. Follow @kommunal88 on Instagram. 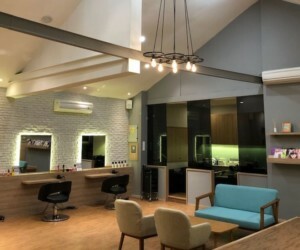 Having graduated from the row of charming shop huts that dot the road to Hero Kemang, Goni has now moved to a new home in a bigger location on Kemang Timur. The owners, having spent time in Sydney perfecting their craft, are huge advocates for the Indonesian specialty coffee industry. 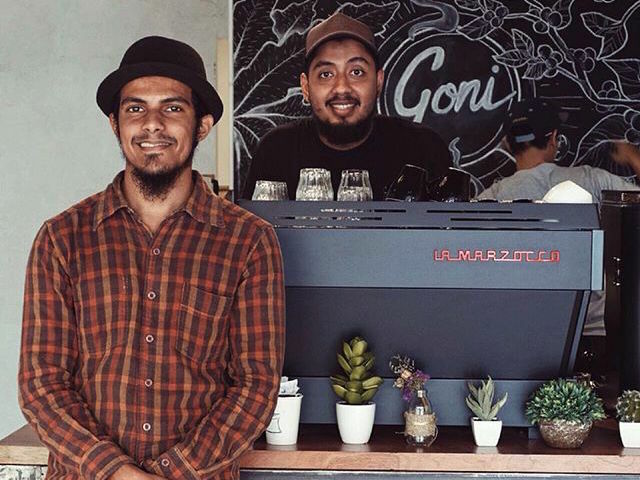 There’s no surprise then that Goni’s delicious brews are all made of locally sourced beans from Indonesia’s best roasters. Goni Coffee. Jl. Kemang Timur Raya No. 78CD. Mon – Sat: 7am to 6pm. Sun: 8am to 6pm. Follow @gonicoffee on Instagram. 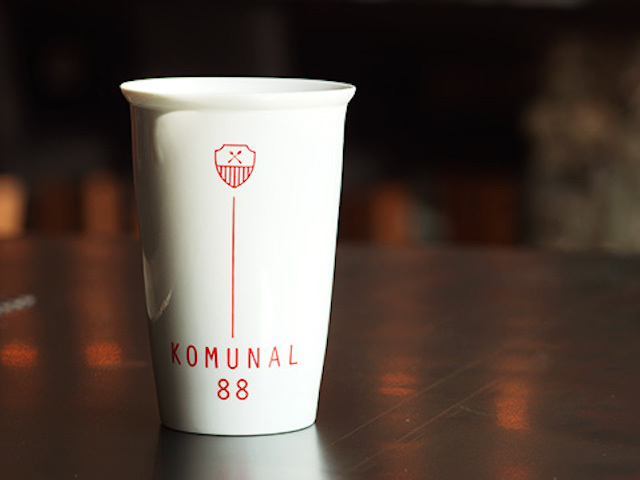 The Kommunal 88 to-go tumbler. Photo: Courtesy of @kommunal88 via Instagram. The founders of Goni Coffee. Photo: Courtesy of @gonicoffee via Instagram. Coffee at Goni Coffee. Photo: Courtesy of @gonicoffee via Instagram. Beans from Kedai Kopi 89. Photo: Courtesy of @kedaikopi89 via Instagram. Coffee at Headline Espresso and Brewbar. 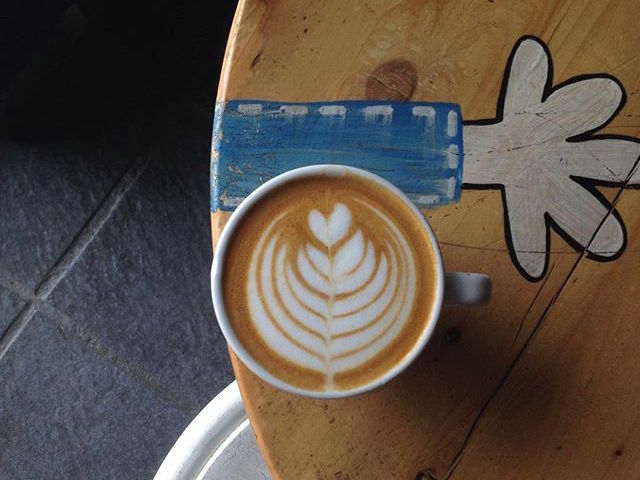 Photo: Courtesy of @headlinecoffee via Instagram. Having the luck of being situated within the home decor store Decorous, Kedai Kopi 89’s cosy interiors are an Insta-foodie’s dream. 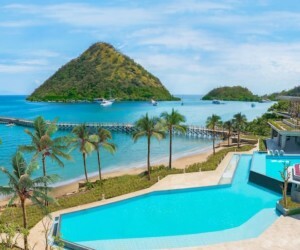 Colorful, funky and eclectic, you could spend hours just admiring the atmosphere. The cafe specializes in single origin Indonesian brews – served black and piping hot. There are espresso-based drinks for those who prefer it, but we recommend ordering a traditional black with a side of kaya toast. Kedai Kopi 89. Jl. Kemang Raya No. 89, South Jakarta. Follow @kedaikopi89 on Instagram. 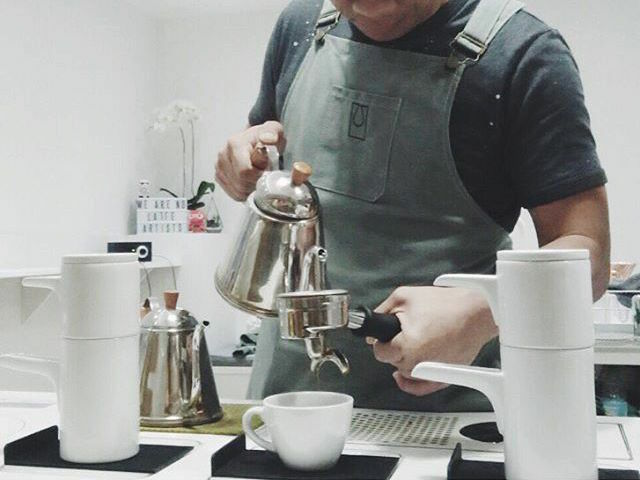 Billing themselves as a communal brewing space, Ruang Seduh is a perfect haven for the dedicated coffee fan. 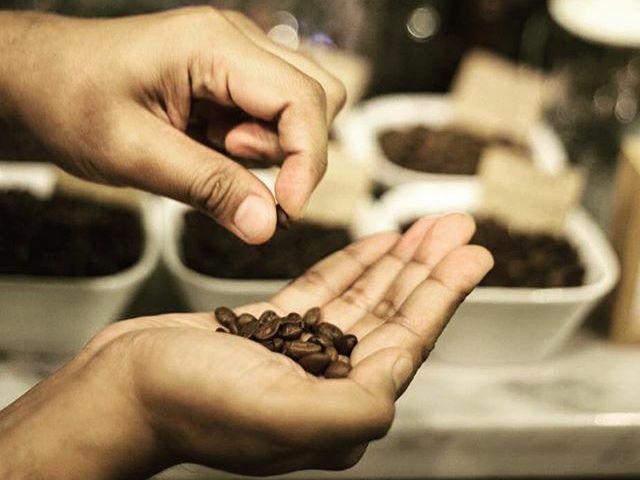 Patrons of Ruang Seduh are guided through the steps of crafting their desired coffee beverage – the first being selecting between specialty beans or any espresso-based drink of choice. Baristas are on stand-by to instruct and educate guests so that they can learn a thing or two while getting their caffeine-fix. Which makes that beautiful cup of java so much more satisfying, we think. Ruang Seduh. Jl. Kemang Raya 8B, South Jakarta. Open everyday from 8am to 9pm. Follow @ruangseduh on Instagram. A tiny little coffee-house nestled in the Kemang Utara area, Headline Espresso and Brewbar is one of those spots that you’ll definitely miss if you’re not paying attention. This hidden cafe serves excellent coffee, which is a given since its owner is one of the World Barista Championship judges. A selection of edibles are also on the menu to satiate any small cravings, but the compact space is too small of a venue to stay in for too long. A great place to grab a quick coffee nonetheless. Headline Espresso and Brewbar. Jl. Kemang Utara Raya No. 50, South Jakarta. Open everyday from 8am to 10pm. Follow @headlinecoffee on Instagram.